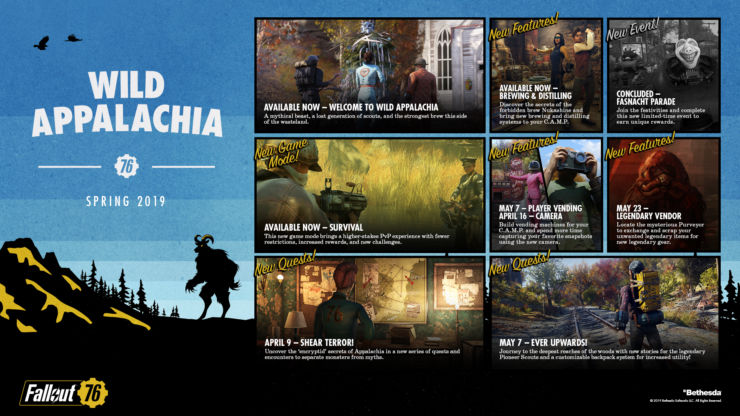 Bethesda is launching Patch 8 for Fallout 76 today and they’ve posted the full changelog on the game’s official website. Patch 8, weighing 6GB on consoles and 2GB on PC, adds a whole new questline, support for the new dungeon ‘The Burrows’ (which will however unlock next week), the highly requested item renaming and countless tweaks and fixes to all kinds of Fallout 76 content, including the beta Survival mode. A few days ago, Bethesda also posted a revised roadmap for the remaining ‘Wild Appalachia’ updates coming to Fallout 76 in the next few weeks. The game will get yet another questline called ‘Ever Upwards!’, which is also going to unlock customizable backpacks, in addition to player vending (through NPCs placed in your CAMPS) and an in-game camera to take snapshots. Lastly, the Legendary vendor that’s meant to allow you to scrap unwanted Legendary gear (and hopefully get more useful items in return) is scheduled to go live on May 23rd. 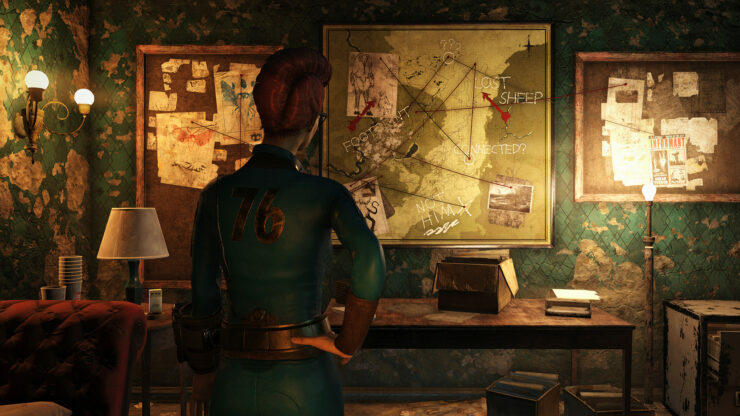 Add a personal touch to a wide variety of items in Fallout 76 by giving them custom names.